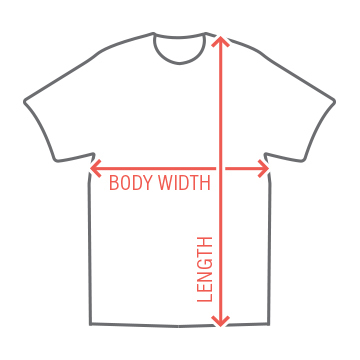 Get ready for that next game of flip cup with a cool and funny t-shirt. You're the flip cup champ and you know how to win. One and done! BOOM! Show off your skills in this cool partying shirt with a red solo cup on it. 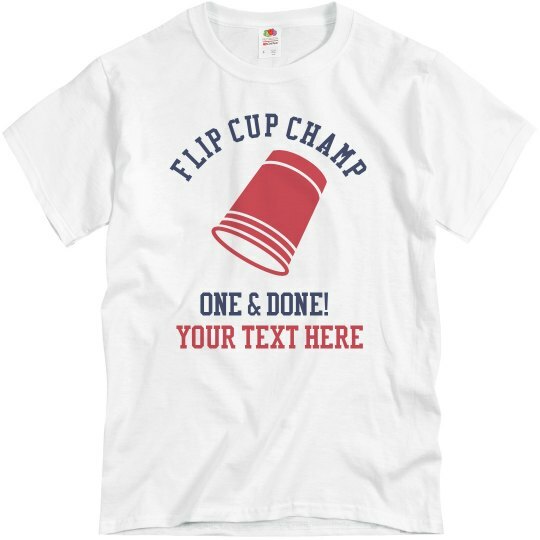 Custom Text: FLIP CUP CHAMP | one and done!